Rent a car to use while your car or SUV is undergoing repair services or if you’re between cars while you wait for new car financing to go through. Our car rental service is easy to use, affordable, and high quality. To reserve a rental car in Blairsville, contact our dealership team today. 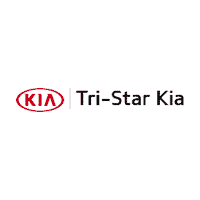 Tri-Star Kia can help you rent a car quickly with no stress and no hassle. To schedule an appointment or to reserve a rental car, simply fill out the contact form below stating what type of vehicle you are requesting and for how long you wish to rent a car for. A member of our dealership team will reach out to you soon after to confirm the details of your order. Tri Star Kia	40.443410, -79.232110.